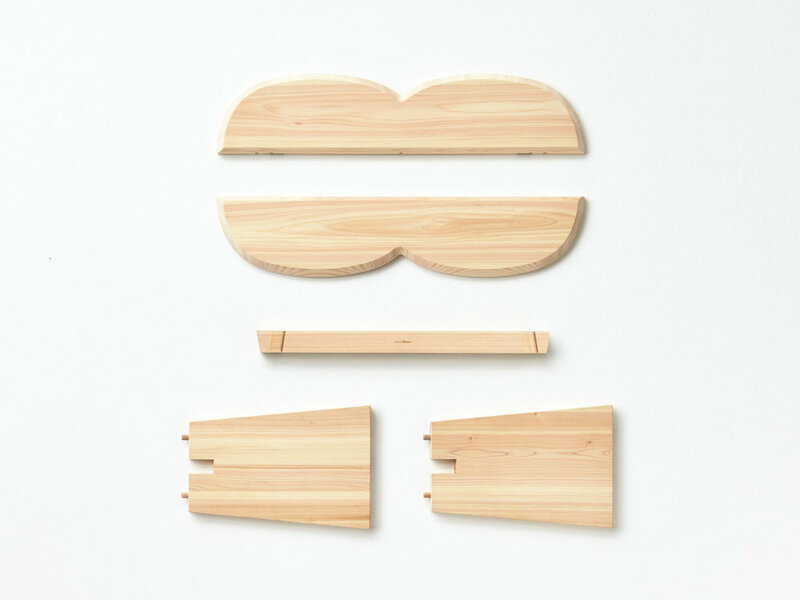 The Stool Series is a beautifully designed collection by ambassadors of local Japanese wood and in celebration of the 10th anniversary of the Japanese forest conservation organisation More Trees. The collaboration between Jasper Morrison and Wataru Kumano was born from the want to promote the amazing abilities of their local material. Constructed in Japanese Hinoki, the collection comes in three distinct variations. All three variations: single, double, and long are built using wood sourced directly from Higashi-Shirakawa in Gifu, Japan.